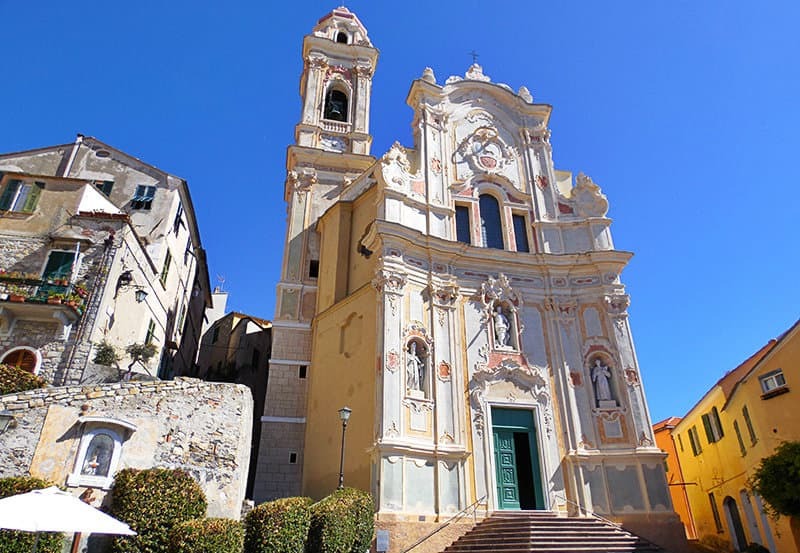 Enjoy peace and quiet holiday in the town of Cervo in Liguria, Italy and visit the famous church San Giovanni Battista. Cervo‘s old central district is really unique. 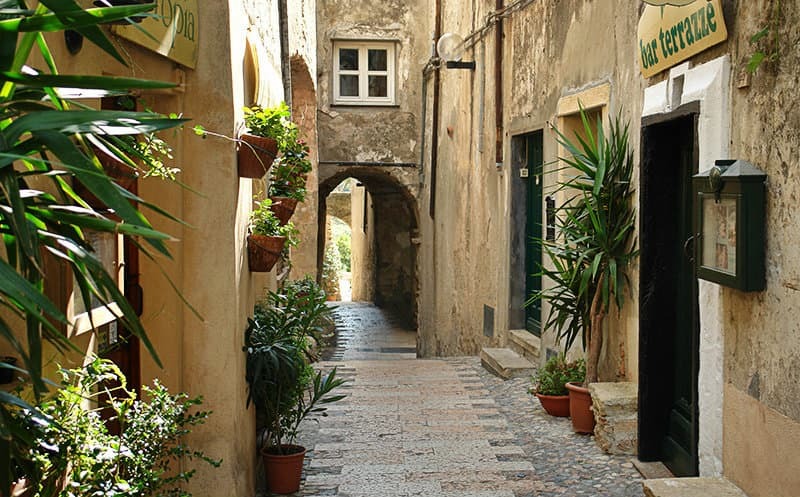 The winding lanes beckon the vacationer to take a stroll. No matter whether you go right through the middle of town or you take the way round on the outside, you will always end at the centre of the old town district from whatever direction you come – that is the Serafino bar. 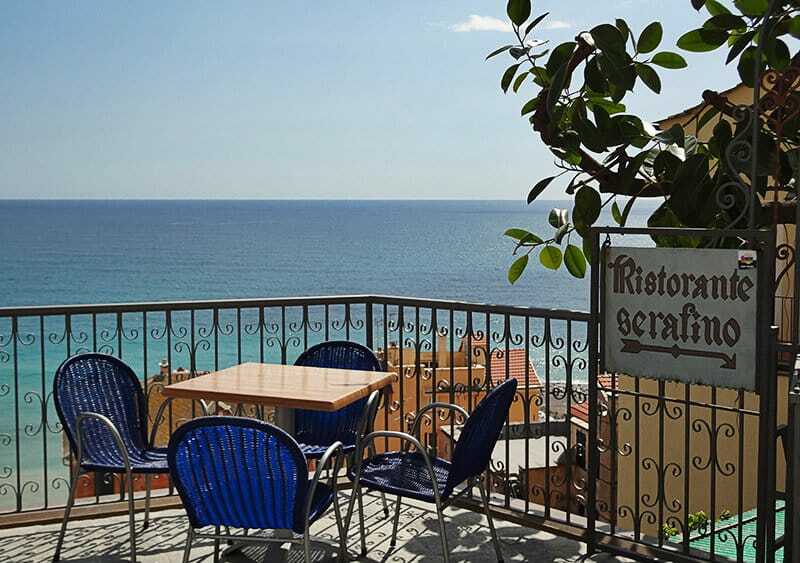 From there one can enjoy the wonderful view over the Via Aurelia, as well as the glittering turquoise blue sea. After a sylish breakfast of Cappucino and Focaccia you can then make a wonderful start to the sunny day at the beach. Enjoy the special charm in a residential unit and immerse yourself into the magic of the medieval life of this picturesque village by the sea. The village centre is formed by two- to three-storied houses lined up one after the other. Almost all the buildings have ancient arcades on the ground floor, which have hardly changed over the centuries. Shady and winding lanes meander between the rows of buildings. Whoever spends his summer holiday in beautiful Cervo and likes going out for walks, can very well do it here too. A wonderful road leads from the castle square through olive grooves and dense sprucewood. The olive groves in particular are an important product for the Ligurian region. If you are lucky you can observe the locals harvesting olives. This is done every year according to an ancient tradition. At the end of the road you will get out at the Ciappá-Park, which will give you a wonderful view over the Gulf of Diano. Not many localities get this title, but only „the most beautiful villages in Italy“. 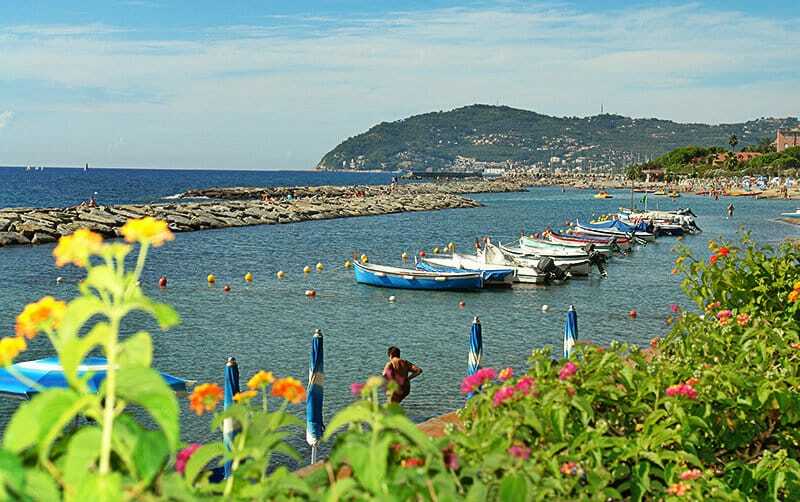 This small car-free town with its medieval fortress lies between San Bartolomeo al Mare and Andora. 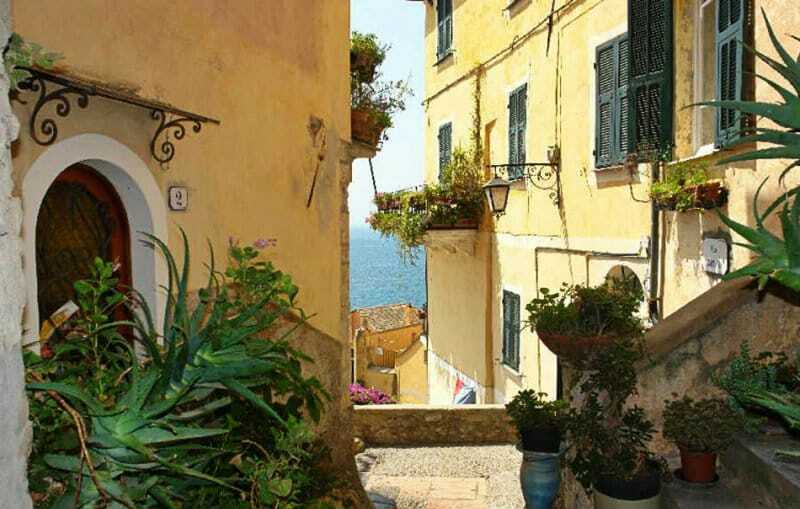 Cervo forms a pleasant contrast to the lively bustling coast. 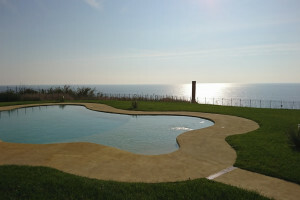 It is located on a hill which slopes gently to the sea! The village is dominated by the picturesquely majestic-looking parish church of San Giovanni Battista. This is one of the most important and most significant architectural testimonies of the baroque era in Liguria. The Clavasana-Castle towers on a rock high up on the peak of the hill. The castle was modified several times during the last century. It was used for defensive purposes in the past, but today the ethnographic museum for Western Riviera stands there. The “Castello di Clavesana” castle is located on the less protected side of the mountain. This can be viewed today just like the city museum. Constantly changing special exhibitions take place there. Another thing you should not miss is the gallery. It is found in a partly restored church in the old central district in Cervo. Every summer the forecourt of the church is transformed into a wonderful open-air platform for the International Festival of Chamber Music. You can find many free sections of the beach in this coastal resort. They are predominantly gravel and rock beaches, but even sand and gravel are there. 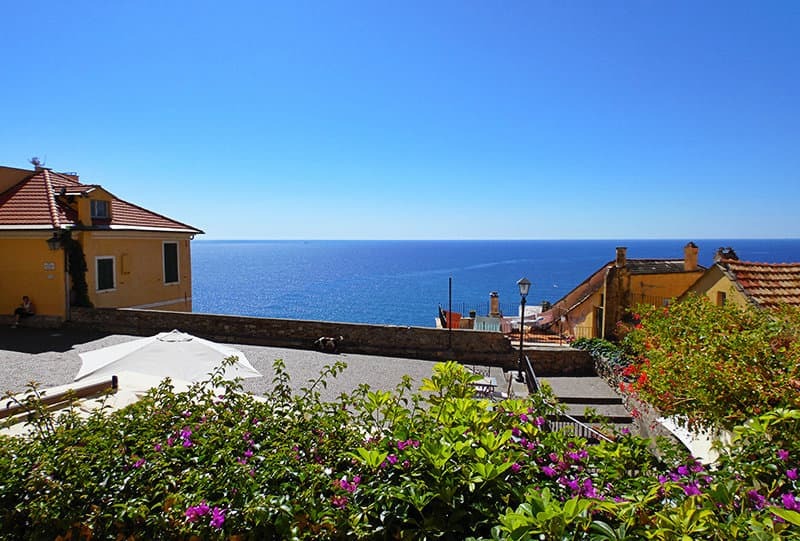 One can enjoy a fantastic panoramic view of the old city centre of Cervo from the sea. The “Porteghetto” restaurant (Via Aurelia 9) has a unique location by the sea. One can enjoy local fish specialties there, in addition to the view of the sea. Be ready to become mesmerized in a culinary way! 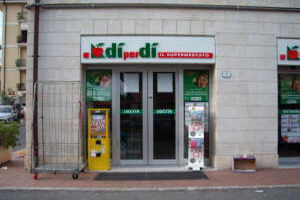 The “Le Nereidi” restaurant (Via alla Foce 21) also offers fish dishes. 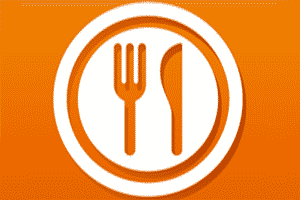 However, one can also find pasta and other dishes on the menu card. The food is prepared creatively according to the motto, “the eye eats too” – not just pleasure for the palate! Typical pasta dishes and pizzas can be found in the traditional “A Veggia Baracca” restaurant (Via Circonvallazione a Ponente 3). They also prepare meat and fish dishes. You can enjoy the meal in a family atmosphere on the terrace or in the restaurant garden. The“Serafino” Café Restaurant is recommended not only for its fantastic viewing terrace but also for dinner. One should for once absolutely stop over during a stroll through the old city centre and enjoy one’s coffee there as well as the view of the wide sea. 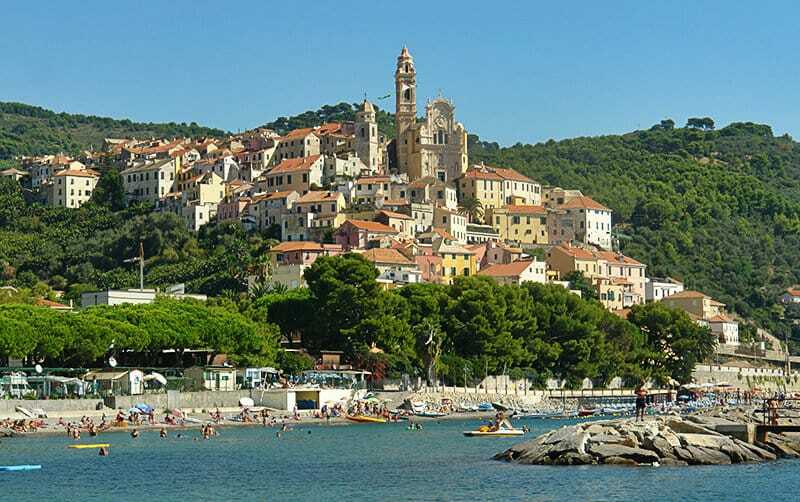 The village was already in existence during the pre-Roman era and was occupied by Roman legions after Liguria had been conquered by the Romans in 181 BC. Liguria quickly became an important centre, because it had some advantages to offer on account of its raised location and the availability of water sources. A check point was once set up in the town along the coastal street. After the collapse of the Roman Empire, the village was attacked, destroyed and plundered several times by the Barbarians. However, the village recovered and erected some defences which can to some extent still be seen even today. The Saracens and pirates made this area unsafe around the 10th century, and the inhabitants were forced to flee to the fortress up on the hill for refuge. Around the same time, Cervo was integrated into the Albenga region. In 1204, Cervo experienced the protection of the Republic of Genoa as a free town, and became part of that Republic. In 1330, the castle was used as an estate for the knights of Malta, who then sold the entire town to Marquise Lazzaro Doria the following year. The village, together with the castle, was later conquered by Marquise Enrico Del Carreto, and in 1384 Cervo once again became part of the Republic of Genoa. 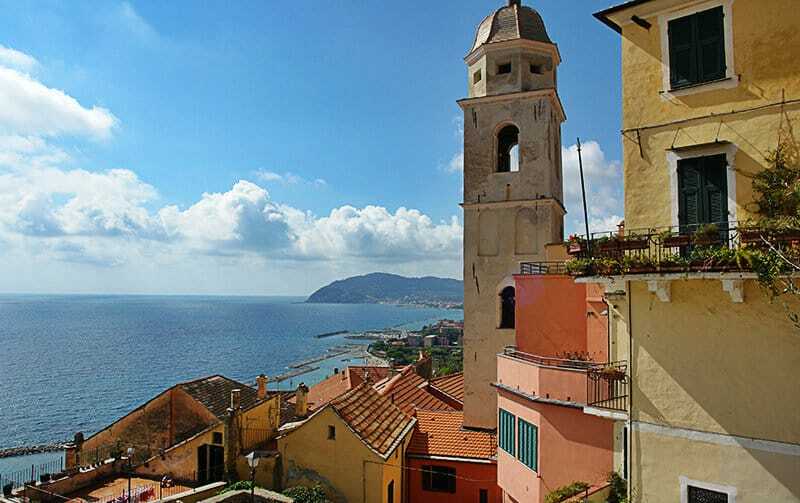 Due to the coral trade, there were several pirate attacks in Cervo during the 16th century. The town was annexed to the 1st French Empire in 1805. From 1861 onwards, Cervo was part of the Italian Kingdom. 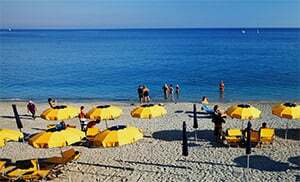 Cervo which belongs to the municipalities of Deglio Faraldi, Riva Faraldi, Tovo Faraldi and Villa Faraldi, is a village in the province of Imperia, which lies in the region of Liguria. 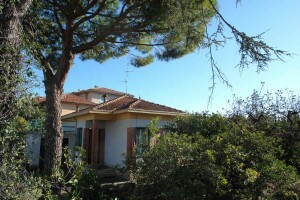 There are yet more villages near Cervo, for example: Capo Mimosa Rollo (3.5 km), San Bartolomeo al Mare (1 km) und Pairola (3.3 km). Take the highway exit to San Bartolomeo al Mare, then turn onto the SP34 and follow it until you branch off to the SS1 towards Cervo.